WHAT ARE YOU DOING FOR CHRISTMAS? 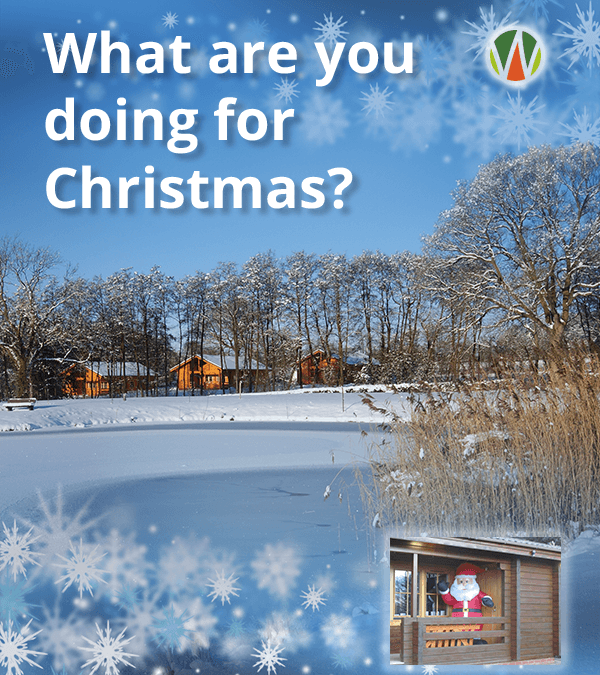 We have some lodges still available for weeks or short breaks over the Christmas week so come and join us! Call us on 01531 670269 for details.